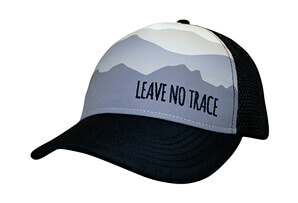 The Headsweats Devil’s Tower Jackalope Trucker Hat is a hat you can wear every day, or you can save it for your hikes through the Wyoming wilderness. 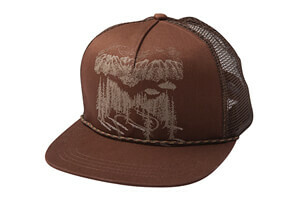 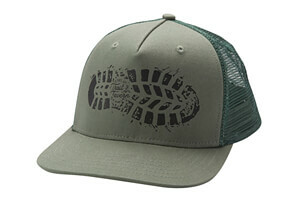 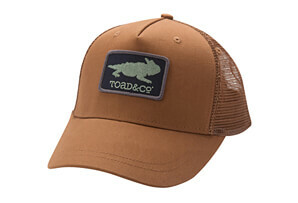 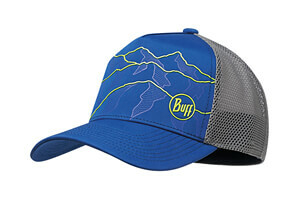 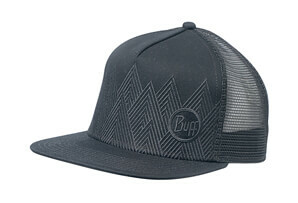 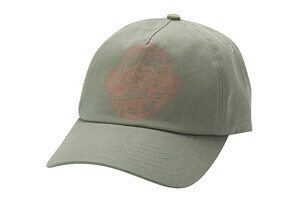 If you’ve been to Devil’s Tower, or you love the legendary jackalope, then this mesh trucker hat is perfect for you. 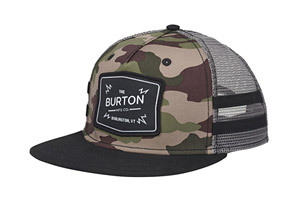 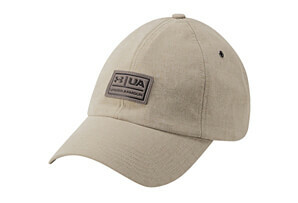 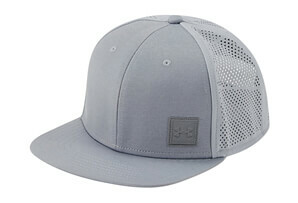 This hat features their Eventure™ woven and stretch fabrics, giving you a lightweight and breathable hat that fits comfortably and dries quickly every time you wear it. 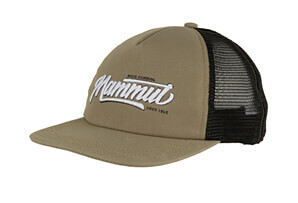 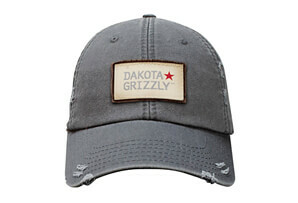 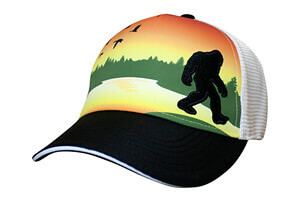 The unique design, vibrant graphics, and custom embroidery will make your friends ask where you found such a cool hat, and you can tell them you found it at Headsweats. 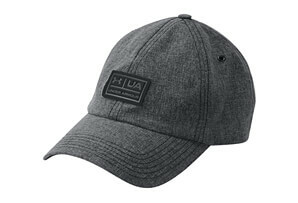 The terry sweatband wrapped in Eventure knit will keep the sweat off of your face, and you’ll love wearing this hat both every chance you get. 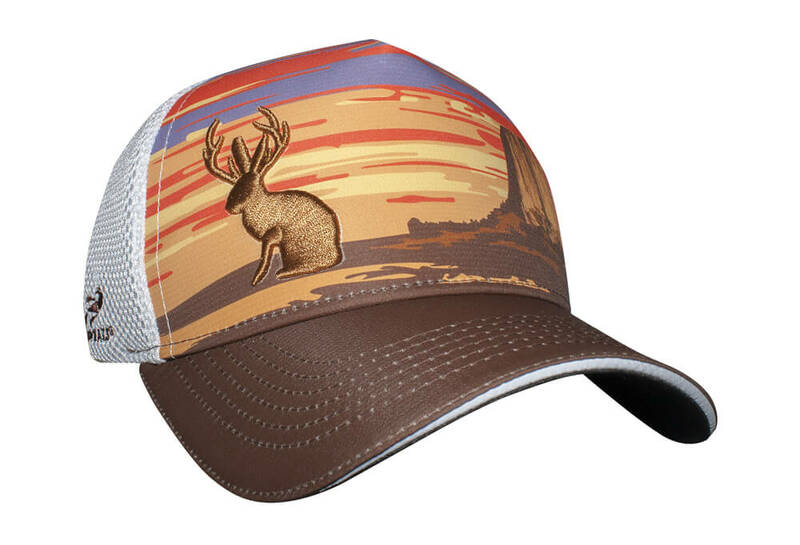 Pick up your new Jackalope trucker hat today.